Advanced Container is Houston’s most dependable, dedicated suppliers of new and refurbished shipping containers facilities. We’ve earned a reputation in Texas – and worldwide – as a family owned and operated company who stands by their products and services. We take the daunting task of buying, renting or modifying a steel storage container, and make it easily manageable, easily affordable, and easily customizable. – Best Quality & Best prices! We work with individual buyers and companies of all sizes to meet your specific needs and provide the solution you’ve been looking for. 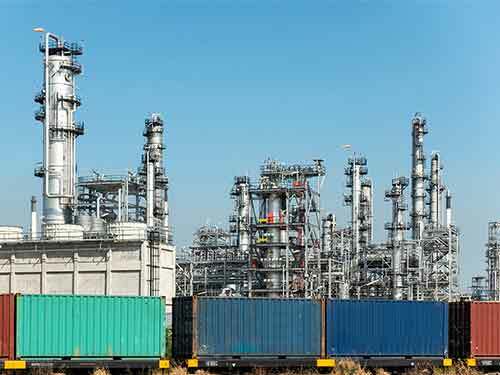 If it involves a shipping, storage, steel or cargo container – we’re the go-to Houston container experts you can rely on for competitive rates, top notch customer service, and unbelievably fast service. Those are the hallmarks of our business, the promises of our company, and the standards our customers can depend on. Container modifications are our specialty. 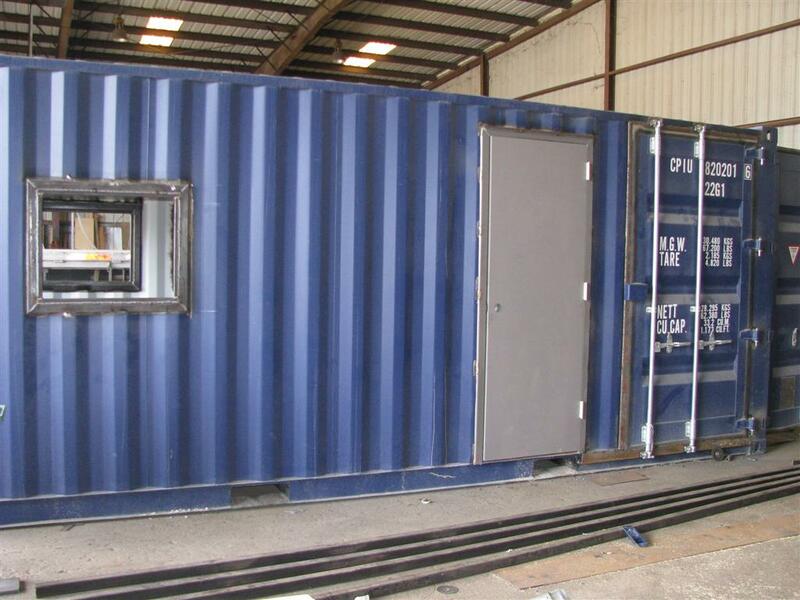 Our Houston based container yard has a dedicated fabrication workshop to provide standard or custom modifications to your steel container. Have specific requirements, we are here to help. Advanced Container has a wide variety of depot services include storage, repair, lift on and lift off, inspections and more. Our expert technicians are available to get you the services you need, when you need them. Steel shipping containers serve many purposes. They can be a temporary container solution on a job site, modified reconditioned refrigerated containers, just to name a few. Containers are also used in countless industries. Advanced Container supplies both second-hand and new cargo-worthy steel shipping containers in a range of sizes and designs. We sell the steel containers you need locally in Houston and on a world-wide basis. There are numerous designs of shipping containers, but 95% are what are termed dry van containers, which carry general freight. There are also refrigerated containers designed for transporting either deep frozen or chilled cargo, and special containers, many of which are specifically designed for certain cargo. All shipping containers must conform to international standards such as ISO, UIC, TIR, and CSC, and Advanced Container can advise you on the right type of container for your specific needs. If you are in need of specs of different sized containers, you have come to the right place, our handy container sizes pages are full of information. The advantages of choosing steel containers are endless. 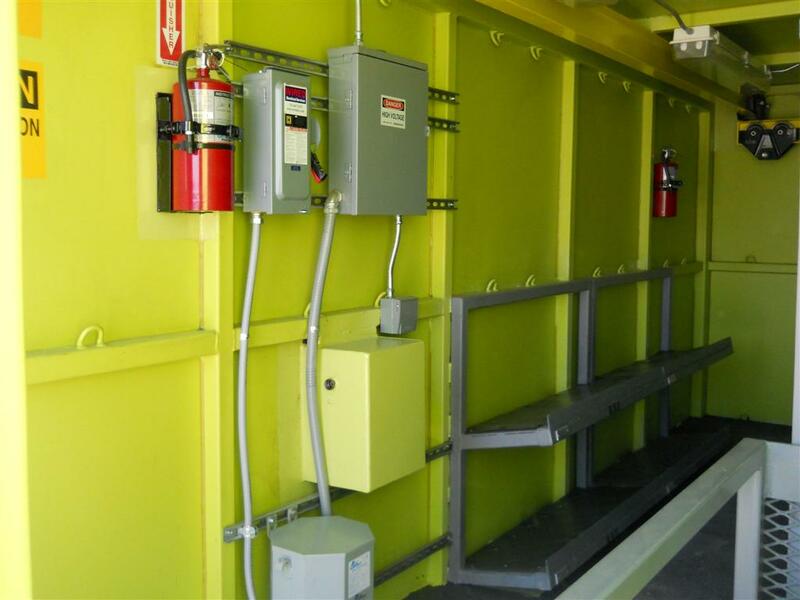 Steel storage containers provide dry, theft and vandal proof storage for a variety of purposes including office equipment, furnishings, tools and materials and many more. While steel shipping containers are used to ship goods domestically and internationally. Need information like how much can fit in a 20′ steel container? Check out our sizes pages where you can find out more. Contact Advanced Container today and stop by our convenient shipping container yard, at 1711 Turning Basin, Building A, Houston, TX 77029. We will give the grand tour of our newly renovated in-house fabrication department and vast stock to choose the perfect steel container to suite your needs.